Have you taken a moment to sit down and plan your content for 2019 yet? No matter what type of business you have, if you want to be successful, you must have content. What if I told you I just planned out 6 months worth of content in ONLY 2 hours?! How amazing would it feel if you could have all of your topics for the next six months planned out with purpose? (Hint, hint…content is the perfect way to lead to a conversation about your current program, offer or service…) Ready to hear how you can start planning your 2019 content quickly & effectively?! “We wanted to have a reason for what we were doing…” At minute 4:50, I'm talking about how every business needs to be creating content and keeping it updated whether it's on our website or social media. I'm telling you how my team and I had the idea to prep 6 months of content in a short meeting. “How can we put a different spin on it?…” At 5:32, I'm sharing how much content it takes to fill 6 months, how to find what your community wants to hear and how to give them more of that type of content plus how to put all of these ideas in the right order. “What can you do to spice things up?…” At minute 11:30 Im talking about how to organize extra content that didn't fit in the 6 months and what we did that boosted our engagement on social media. “This feels so much easier…” At 17:40 I'm giving you a quick steps on how to get started planning out your own content! If you are looking for more I have a 3 part guide to turning leads into customers! Every time you go live or post on social there are 3 things you have to make sure you're doing so you don't waste your time. To get this free download just click here! If you want something a little more be sure to get my Social Selling Starter Kit. We just did a big update to this and it shows how to sell inside Instagram DM's and stories! Click here, sign up for that free download and grab your Social Selling Starter kit right after! 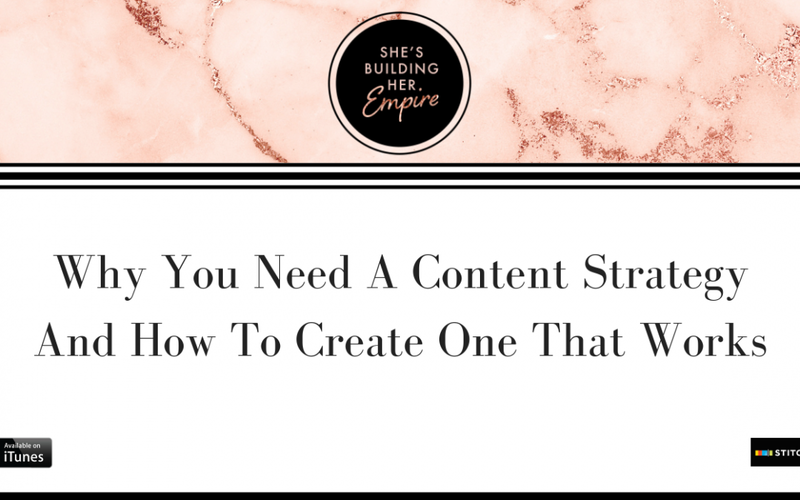 These steps to planning out your social media content are exactly what I needed to be creating content with intent and a clear purpose….I feel less overwhelmed already!! I have so many pics and ideas but do not know where to start in order to get more followers and start selling with my DMs. It is very overwhelming and do not know how. I really could use some expert advise.